Over eight radio show episodes we have continued to build relationships with new people. 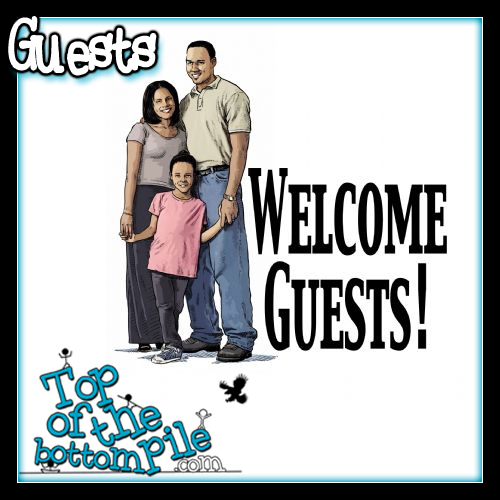 From Guests to other show hosts on the station where we do the Top of the Bottom Pile Radio show. It is an impressively deep feeling of gratitude that we have these opportunities to being in a business of humor. A sense of gratefulness is added when we realize it is around our friends too. Meeting new people is only as powerful as remembering to follow up and say hello again. Meeting a person once is only the intro. It is nice to see comedians reach out and introduce themselves. It happens more with beginners than the three and older vets of this scene. Saying hello is the beginning a beautiful opportunity for relationship; working, or friendly! We believe strongly in introductions. We want to know more people. We want to know what is going on with you and your career. We want to support your success. Because success for one person is a sense of hope and joy that others can make it too. This takes hard work in addiction to hoping. When you see a Top of the Bottom Pile sticker, member, or post, say hi. We are all in this together! Life without friends is less than laughable. Meaning how can you laugh if you don’t have friends? Our best friends give us the greatest of jabs. They are letting us know it is okay to be down and out and still find the crazy funny in the situation. Because, truth be told, laughter in misery. Usually the misery in others mishaps. Still, what a notice! More friends the merrier! We love our friends. The friends riding along side the rest of us on Top of the Bottom Pile! We are all on it. Unless you are on the bottom of the top pile, in which case, YAY! So happy you have made it there. We love seeing the success of others, it gives hope, proof, and validation that hard work pays off. And this is why we are proud of invite our friends to any format which allows them opportunity! The newest opportunity has come in the form of our radio show. It is a great feeling to be able to interview people in general, but when they are our peers, and our friends, it adds a whole new flavor to the game. Changing it begins with opening doors for everyone! One level at a time we shall all rise together to the Top of the Bottom Pile! Radio has come the way of our very small hill top! BBox Radio has asked us to have a show. But why do a radio show? Rather, an internet show? There must be something bigger going on than just speaking on radio to be heard and seen! Everything we do, everything people do, should affect everything leading to the top of their mountain. There are two kinds of people; People who do to be seen and reap the rewards of attention and then there are Givers. Top of the Bottom Pile lives by a deep message to always be helping. Rise together, be the best of the worst and help one another. If not to see the world of hope giving opportunity, then to see everyone working to make this business of entertainment a better environment. This show is a great chance to build on that message and open doors for others to express themselves! Our goal is to also educate others on the process of how this business, or any business, works. The behind the scenes aspects of it all. Get named celebrities to come in and talk about how and when it was that moments started happening for them. 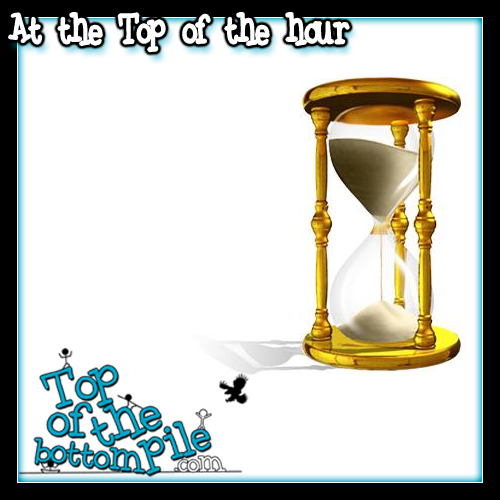 Let’s rise to the Top of the hour!